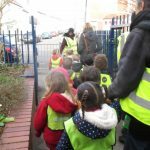 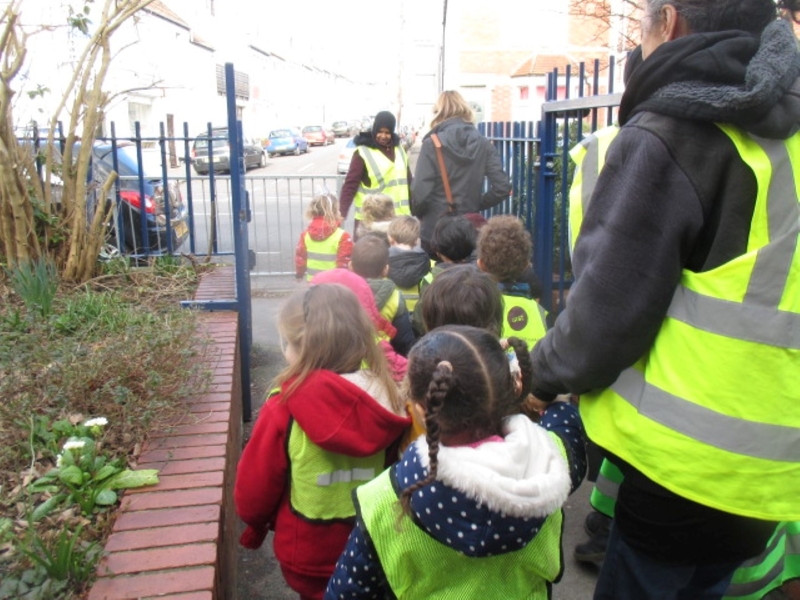 Over the last term in Yellow Room we have been learning about many things. 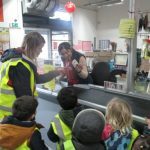 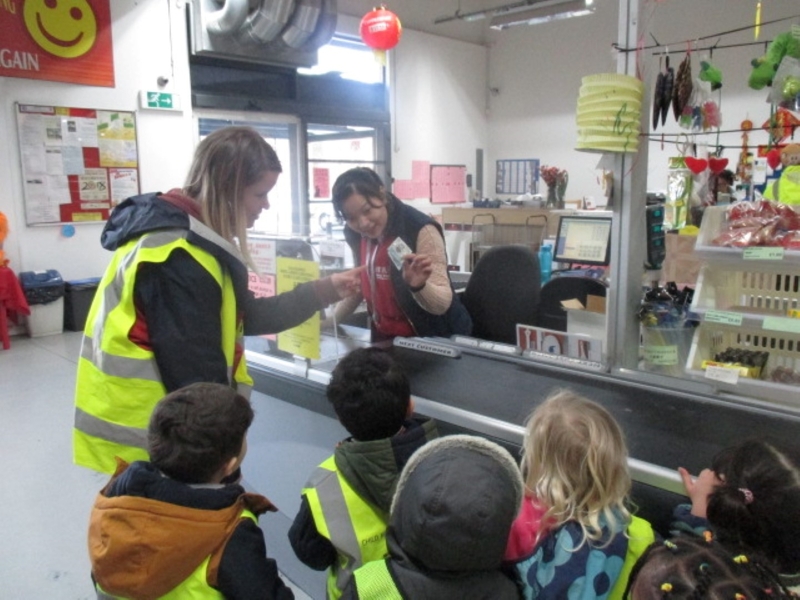 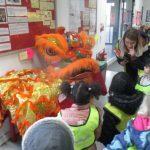 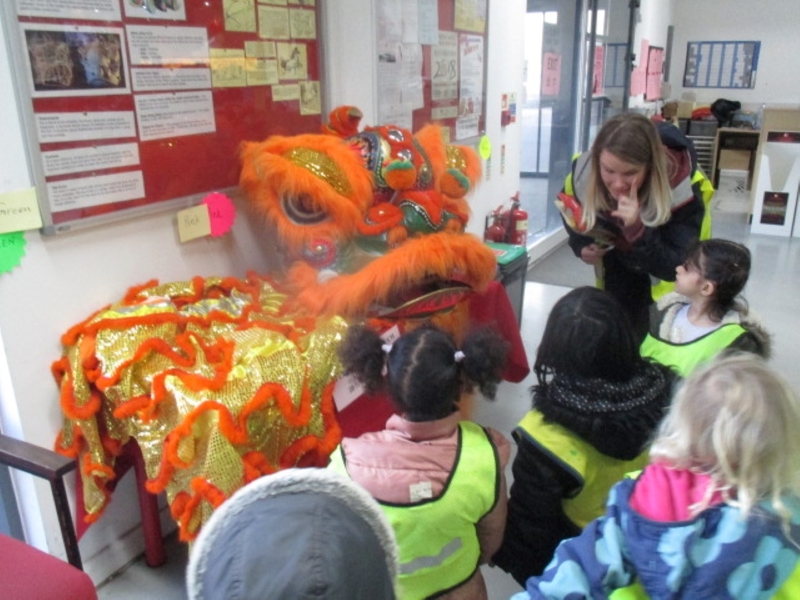 Recently we celebrated Chinese New Year, taking a trip to the Chinese Supermarket, reading the story about how the animal New Years began and cooking and eating noodles. 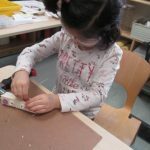 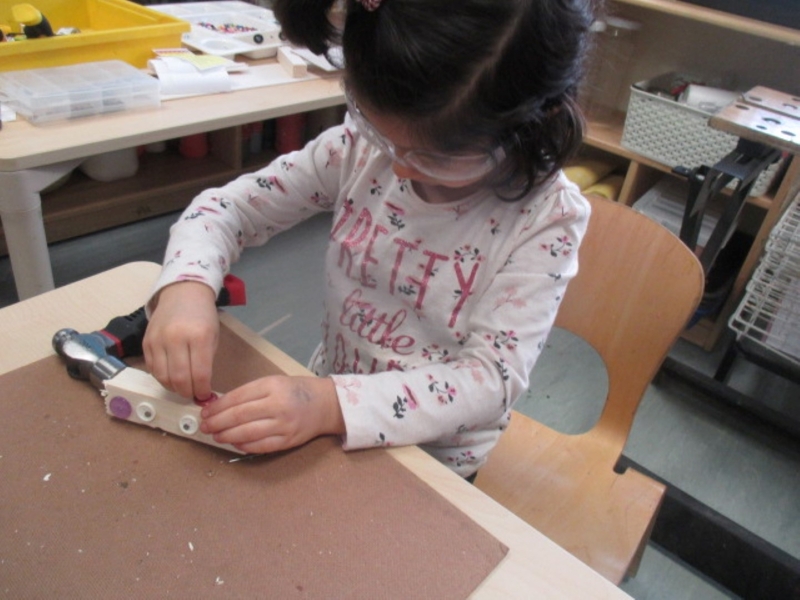 We have also been experimenting with woodwork, learning how to use the tools, building up strength in our fine motor skills.